Read. Engage. Apply. 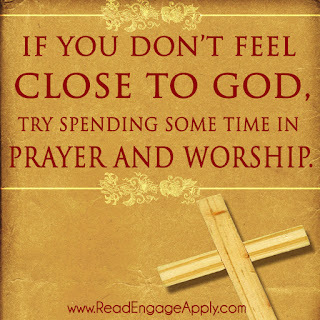 : Don't Feel Close to God? 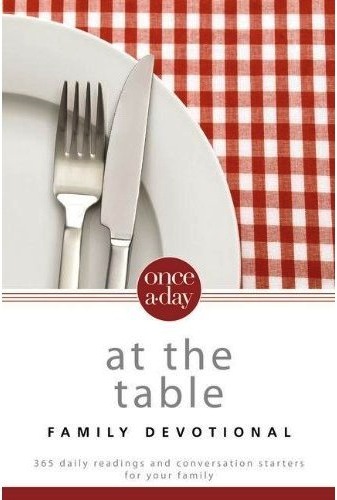 In the Garden of Eden, Adam and Eve enjoyed a personal relationship with God. It was such a close friendship that he would walk with them through the garden during the cool of the day. We know what happened to that relationship, how sinned messed it up. We also know how Jesus restored that relationship by taking the punishment for our sin and making it possible for us to be sinless in God’s eyes. We can and should praise God for that. But let’s not forget that God’s plan all along was for us to have a personal relationship with him. That really is what he wants. He’s always ready to come near to us. All we have to do to make that happen is to come near to him. We come near to God through worship. When we praise him and show him we understand how incredible he is, God comes near to us. He rewards our worship by giving us more to worship him for. 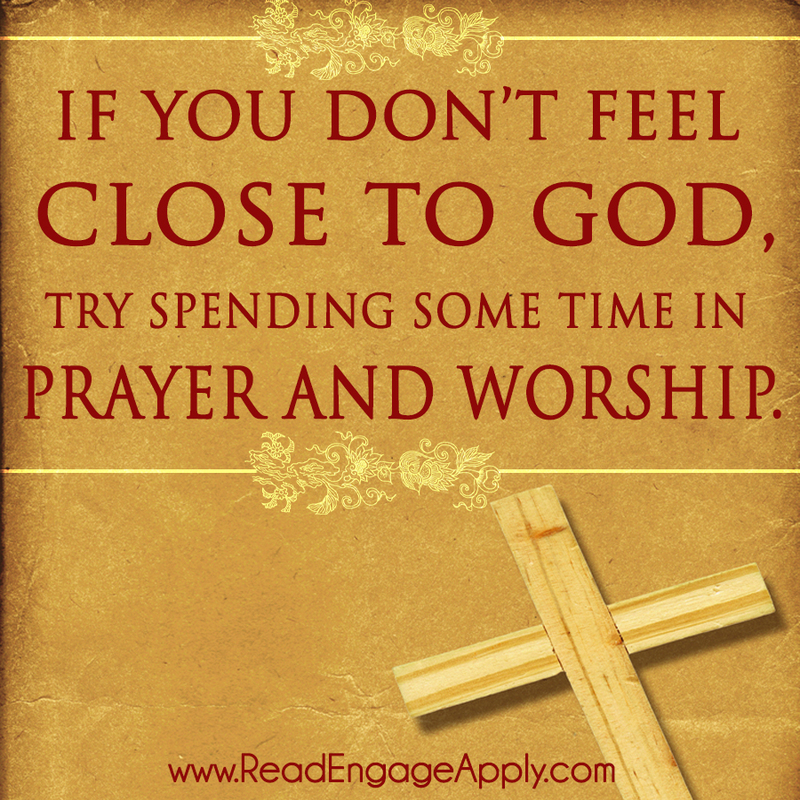 If you don’t feel close to God, try spending some time in worship. Focus on him—who he is and what he’s done. Give him the glory that he is due. Dear God, thank you for coming near to us. Your presence gives us courage, comfort and peace of mind. We will worship you forever. Amen.